The precondition for our commitment is a majority holding. In contrast to private equity companies, Liaunig Industrieholding AG pursues a long-term investment strategy. Our investments guarantee stability. The sustainable development of our associate companies is our main driving force, and the strengthening of the medium-sized industrial sector is a central concern. This is an important factor not only in gaining the confidence of our partners, but also ensuring commitment and motivation on the part of employees, customers and suppliers. 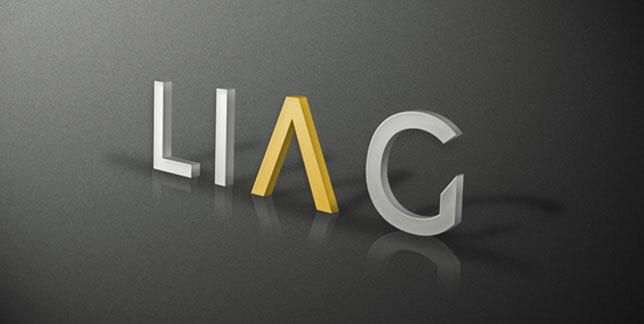 The management philosophy of Liaunig Industrieholding AG is expressed in terms of an operationally proactive and markedly entrepreneurial approach. Our management style is characterised by our personal commitment and close cooperation with the management in each company we invest in, as well as our many years of experience. Our knowledge extends over a large number of different sectors and industries, with a clear focus on production companies. The combined implementation of these assets is what we foster as our signature approach: Industrial management. The continued expansion and development of internal management capacities for key positions within the group creates the necessary resources by which – in line with our objectives – sustainable growth can be successfully advanced and secured in the long term. We dedicate particular attention to this consistently successful strategy.